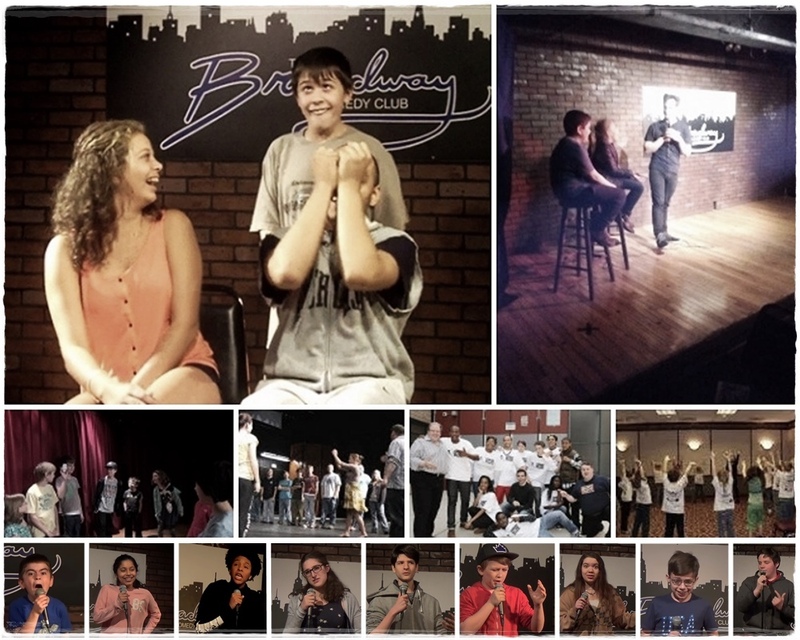 Improv Comedy Shows, Workshops, Residencies and Professional Development at K-12 Schools help cultivate a positive environment to teach and learn while inspiring valuable life skills. NO TWO SHOWS ARE EVER THE SAME!!! Every performance is a unique experience to your group. We cannot tell you exactly what these shows are going to be about, however we can promise your organization will be talking about the show for years to come. Every show starts with out Master of Ceremonies warming up the crowd. We introduce the audience and prepare to be engaged in an interactive musical experience completely created on the spot based on your suggestions and participation. We then introduce the rest of the cast. We get a suggestion and open with a song. Every show has 3-4 musical numbers – usually a rock n roll style Blues, a peppy Irish Jig, an A Capella Madrigal and more (March, Oldies, etc). Longer shows might include a mini Broadway Musical (Sing It game), or our musical guessing game, Prom Night. After the opening number we invite our first audience volunteers to the stage for a round of Sound Effects or Columns. Both games will be found in most shows, using 2-4 volunteers to directly drive the scenes. One of the most popular games is Freeze Frame (Human Slide Show). Depending on the size of the audience/stage we will invite 5-20 students and even a couple teachers on stage. They are instructed to pose for 3-5 mock photos. We may have inspired the Mannequin Challenge. While a few of our comics mix in with the poses, others narrate the slideshow. Have your own cameras ready because you will get some great yearbook photos in this game. For many shows, we get a historical event to depict. Other times we may ask for a toy or other product and show its invention. For private parties and birthdays we may get a past vacation destination and show “never before seen” photos from the trip. 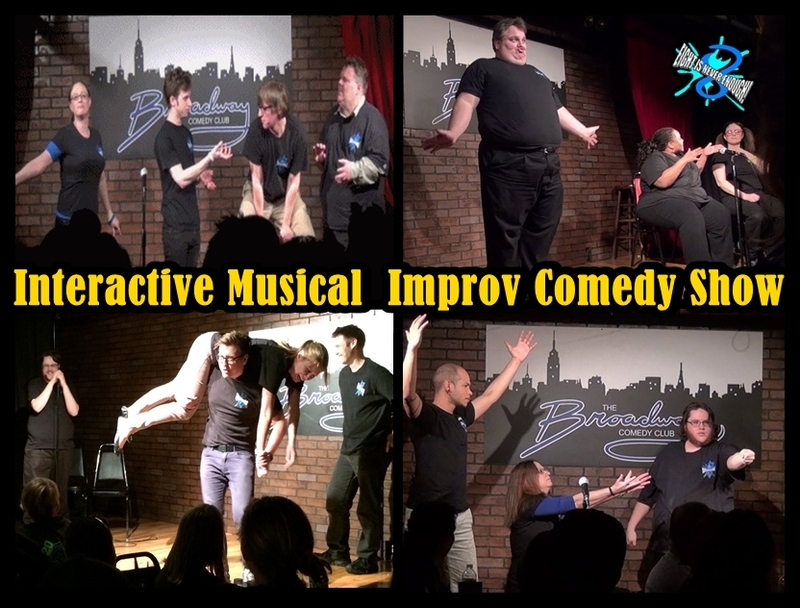 The rest of the show is pure amazing Improv comedy. We play a number of games and are always adding new ones to the mix. One of the reasons we are so popular and successful is the tone of our shows. We are asked back year after year to elementary schools because we are not overly “kiddie” or “cheesy”. the parents and teachers love the show as much as the kids. At high schools – and middle schools – we appear to have a MTV or Comedy Central feel. The tone is edgy while we maintain performing subject matter suitable to school settings. Even when we perform for corporate events and colleges, while the topics are more adult, we steer away from risque (blue) topics. The older the crowds the more we get topical, dealing with politics, pop culture scandals etc – again with a PG rating suitable for school grades 6-12. The younger the audience the sillier and more clownish we appear. We do more prat falls and silly voices. We replace political figures with animals and child characters. But through it all we maintain a high end theatrical experience that more resembles a Broadway show than a cheesy production on Disney or Nickelodeon. Recently commissioned by two Long Island Schools, we have developed the perfect programming to accompany the latest in educational trends. Using Improv we demonstrate performing Emotions and dealing with emotions as actors. 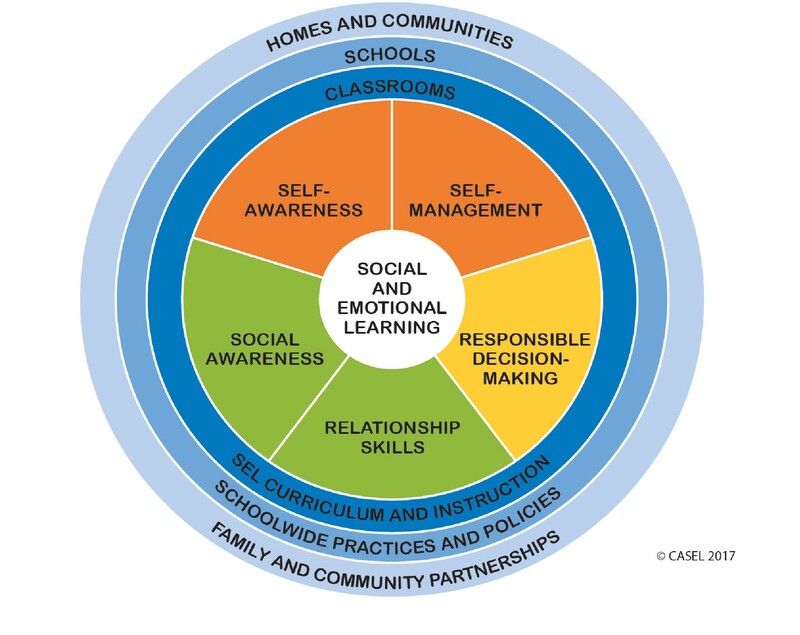 We slowly turn the conversation towards students feeling emotions in real life, respecting others emotional states, be valid in feeling a wide range of emotions but being responsible for how they act upon those emotions. The program is 1/2 performance and 1/2 discussion oriented. THE MASK GAME – student wear imaginary masks reflect a wide variety of emotions. We perform that emotion and discuss that emotion. THE MACHINE – We play a game that requires a large group to work together creating a random series of sounds and movement. We play and laugh together without being mean or hurting anyone. We are also aware of our space and others actions. This game speaks to all aspects of SEL. EMOTIONAL CARPOOL – Four characters in a car navigate a series of emotions. EMOTIONAL ROLLERCOASTER – While performing a scene, the MC calls out a series of emotional states. The actors perform the scene, changing as each emotion is called. For sake of this program, the players also purposely start with poor Improv choices – not “Yes Anding..” (rejecting offers form other player). As the scene progresses the player begin to work better as a team. In the post discussion the students highlight when the scene was working and why. 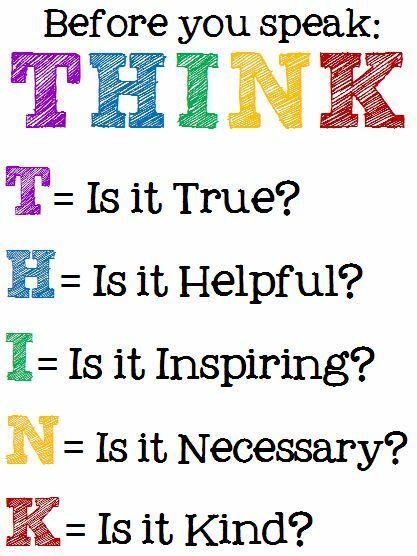 We tie in to Anti Bully Programming, Cyber Bullying and more. All of our teachers have years of experience in K-12 education. We have a few well versed in special education needs. Tons of fun, these are the coolest ways to teach a number of valuable life skills – Creativity (Writing and Critical Thinking), Community (Team, Respect, Communications, Listening, Focus), Leadership (Public Speaking, Self Confidence). Each workshop starts with a series of warm-ups and technique building games. As time permits we move into a performance masterclass phase. The goal is to inspire further study. Students have a ton of fun and get to actually perform for each other in the first session. We break down walls of ego and insecurity and build strong skills that help all areas of study. We have a variety of programs sending you teaching artists for a week, two weeks or weekly programs in/after schools. Programs offer a survey program to the entire student population or a focused programs leading to a performance showcase with a particular class of students. Great for Kids and teens Grades 4 and up however we have offered for younger ages. Past & Current Programs include Queens Prep, Prep Academy for Writers, Flushing High School, Summit School, NEST+m, Williamsburg North, Teachers College Community School, 92Y, Sephardic Community Center, Williamsburg North, Day Camp in the Park (Great Neck), Cherry Hill Camp, Colchester CT Summer Camp, and Private Programs in Manhattan, Glen Cove, Farmingdale etc. WEEKLY CLASSES – We have a teacher (or two) pop in ever week for 1-2 hours and work with a group of students. In some schools we run 6-8 week programs. Other schools have us for the entire semester/year – lots of options. In each case we run a progressive program that culminates in a performance showcase for friends and family. We have these programs in a number of schools, camps and even private homes around the area. These programs create student leaders. Schools report increase academic performance and attendance form our students. As students lose their fear of pulic engagement, they participate in class. They actively listen, read in class and participate in discussions. the excel at oral presentations. FULL WEEK (2 week) RESIDENCY – Our teacher(s) spend the entire week in your school. We go from class to class presenting a basic Improv workshops. We just started offering this in conjunction with our Professional Development programs. After a workshop with teachers & staff, we teach the teachers how to run games in their class room. We play a series of games that teach team work, listening, focus and more. In the complete program we follow up with a review program with the teachers. then a final program teaches how to use Improv in teacher sessons to role play conflict resolution and communication challenges with students, parents, administration and each other. Our professional development programs have two primary functions. Develop strong team skills to better communications and creativity in weekly meetings and daily interactions – similar to our corporate team building programs. Teach how to use Improv games in the classroom to develop better students. You can engage us for any or all of the following programs, however, we never start with PHASE FOUR – CONFLICT RESOLUTION. We want to impress the importance with starting o0rm a fun positive place to learn the basic concepts in Improv and begin using in daily operations. COME PLAY WITH US!!! Mini Show & Workshop for teachers; 3-4 teaching artists work with your staff, introducing basic concepts in Improv, develop strong team bonds, and how to use Improv in staff meetings and the classroom. We play a series of warm-up games and wrap with a mini performance masterclass. Tons of fun, they will be talking about this experience for years. One of our teachers goes to every classroom. We teach the students some of the same warm-up and performance games as we work with staff on how to teach and lead those games with students. Review Workshop and deeper discussion on how to use the “YES! And…” philosophy to better community relations, communications and creating better students. We have teachers practice leadings games. We discuss how to use Improv to role play characters from a novel or play and history/social studies, to develop critical thinking in math and science, and to relieve stress before a test in any subject. In our Final Program, we get a little more serious. We teach how to use Improv to role play various scenarios to help conflict resolution with students, parents, administration and other teacher/staff. In breakout sessions groups develop original skits to demonstrate potential problems. After the performance we open discussion and share ideas to deal with these issues. We customize this to your most pressing needs and teach how to continue forward progress long after we are gone. Next Next post: Ethan Netflix WE CAN FINALLY TALK ABOUT IT!!! !